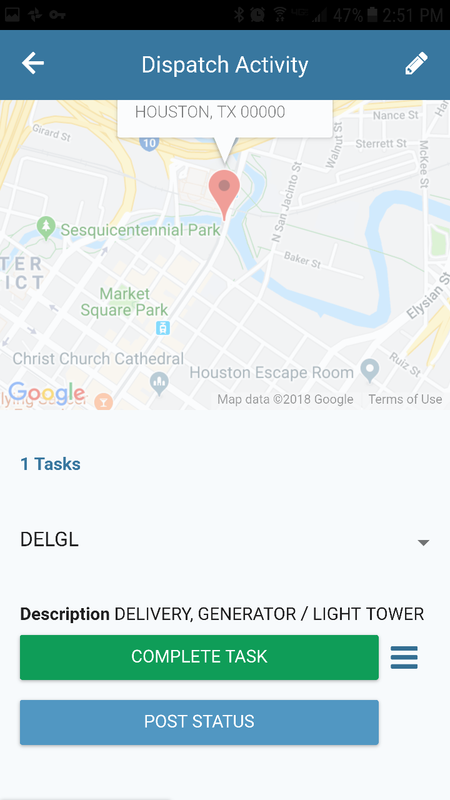 Real-time delivery of tasks to field personnel or cellular or wi-fi connected devices. Allow field technicians to perform these tasks and capture information digitally. Completed tasks are uploaded back to the home office for processing when data connection is restored. Dispatch dashboard for high-level view of all activities.